ASTRO BOT Rescue Mission is a brand new platformer, developed exclusively for use with PS VR by JAPAN STUDIO. Take control of ASTRO the captain BOT and go on an epic VR rescue mission to save your fellow crew who are dispersed all over space. Astro Bot: Rescue Mission was released on 202d ago in the UK and the US. Notify me when Astro Bot: Rescue Mission is available. 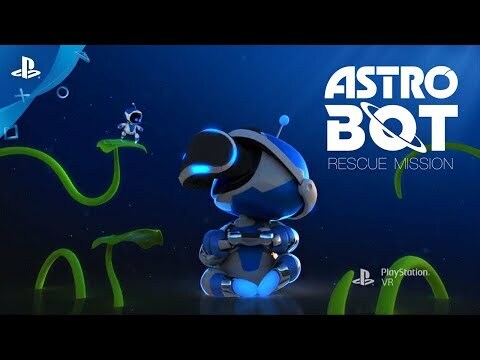 Based on 1 Astro Bot: Rescue Mission review, Astro Bot: Rescue Mission gets an average review score of 90. Astro Bot Rescue Mission brings a genuinely new perspective to the platform genre.